Humber's Education & Training Solutions (ETS), delivers and manages flexible part-time, and customized learning options. Offering more than nine part-time programs that serve professional learners including Real Estate, Property, Payroll, Supply Chain & Leadership Programs. The program specialties include property, payroll, supply chain & asset management, and over 60% of the courses are offered online. Drawing from Humber’s broad range of expertise, we support your organizational goals by designing and delivering customized training solutions, which result in sustainable outcomes that empower your employees and transforms your organization. 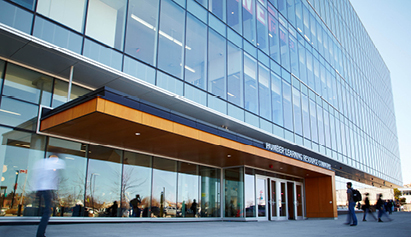 Humber will be the new provider of real estate education in Ontario, starting in 2019. Enrol in our cutting-edge programs accredited by the Real Estate Council of Ontario (RECO) and offered online and in locations across Ontario. Utilizing the ETS corporate infrastructure to support Schools in their corporate initiatives. Services include online registration, payment services as well as corporate blackboard services. Humber's Transportation Training Centre, Motorcycle Rider Training and Driver Instructor Programs. Humber College Corporate Services provides evaluating services for Association and Professional Programs. 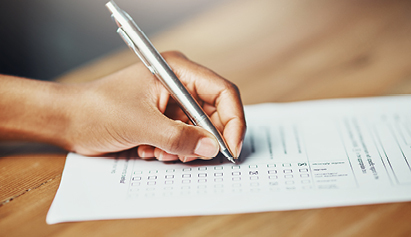 Presently Humber administers the Ontario Building Code examinations as well as hosts exams for the Life Licencing Qualification Program (LLQP).